In layman’s terms, the wrist is the joint that connects the forearm to the hand. It is the one responsible for the movement of the hand. All the muscles and nerves pass through the wrist and then connect to the hand. The wrist moves in various directions and in some animals it moves a complete 360 degrees. The wrist is made up of a set of bones that are connected to each other by muscles and ligaments. What are the problems associated with the wrist? Joint and Muscle Problems – The first most common problem is a sprained wrist. When the muscles in and around the wrist are stressed beyond the limit, they get over stretched and may sometimes get ruptured. This leads to inflammation and pain. One might notice slight redness in the region too. The other problem called distal radius fracture or broken wrist occurs when the radius at the wrist is broken. There are four types of these fractures, intra-articular which extends to the joint, extra-articular which doesn’t extend to the joint, open fracture which breaks through the skin, and results into the bone breaking into many pieces. Wrist conditions – Arthritis is one of the most common conditions that affect the wrist. There are three types, namely, osteoarthritis, Rheumatoid arthritis, and post-traumatic arthritis. 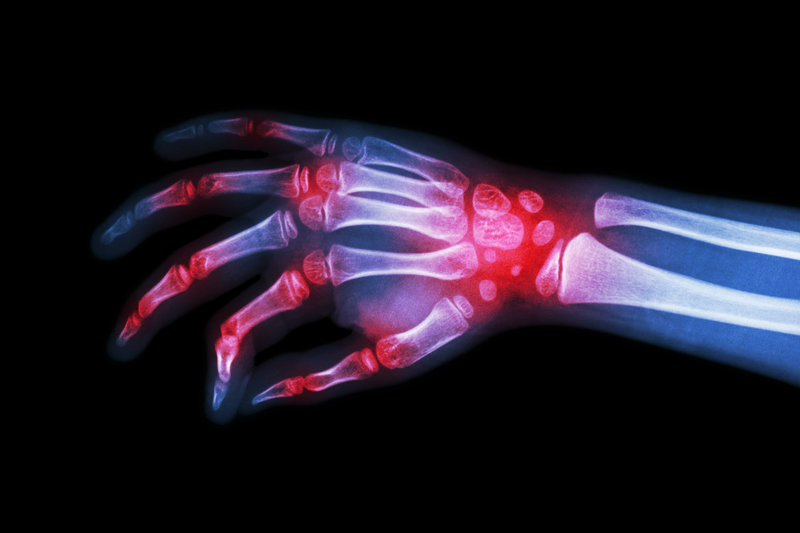 Osteoarthritis is the wearing off of the cartilage in the wrist, rheumatoid arthritis is a condition where the body’s protecting antigens attack the body itself and starts by damaging tissues, and post-traumatic arthritis develops after an injury or surgery. Another major problem is the ulnar tunnel syndrome in which the ulnar nerve is compressed in the wrist and is unable to send signals to the brain. It can cause reduction in grip and finger movements. Causes - Being one of the most vulnerable joint in the body, a simple unintended jerk to the wrist can result in an injury. Accidents of any kind are another major cause of wrist injuries. One of the most common causes of wrist injuries are involved with sports and heavy industrial work. These are the two activities where the wrist is used extensively and any kind of mishap can result in the most minor wrist injuries. Symptoms - The most common symptom or result of a wrist injury is instant swelling of the wrist. Excruciating pain is another thing that comes along with wrist injuries. Once the swelling and the pain are taken care of the wrist can still be rendered useless for a long time if correct medical attention is not given. The right treatment needs to be administered so that further damage is avoided. When Is One The Most Vulnerable? The wrist is not as strong as the other joints in the body and is made to be more flexible than strong and so even a mild jerk might sometimes cause a sprain in the muscles of the wrist. A strong jerk or accident can cause the bone to crack and may sometimes result in severe fractures. Arthritis mostly occurs due to old age and as a person nears their 50’s, there is a chance of him or her getting affected by arthritis. Some cases of arthritis are even hereditary and run in the family. Ulnar tunnel syndrome can be caused due to swelling or fracture in the wrist. Medication, rest, and basic exercises are enough for things like wrist sprain or muscle damage. Fractures are treated by putting a cast and rest. Arthritis and other conditions have different procedures for their treatment. 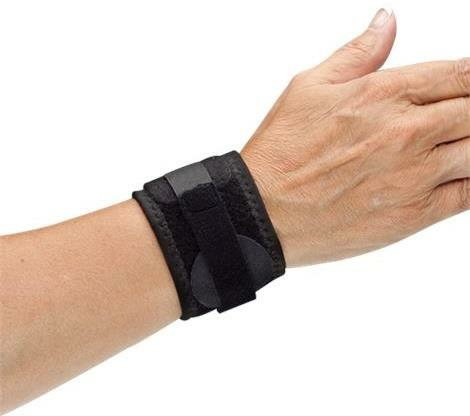 Braces and Wrist Supports help in supporting the wrist during the healing process. 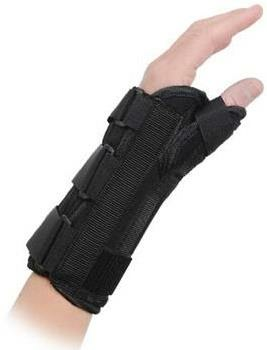 It keeps the wrist stable so that one does not damage it further while doing other activities. Splints are used to immobilize the wrist so that small movements such as turning or twisting, that might lead to further damage, are avoided at all costs. Compression bandages help in the healing process. They also secure the muscles and the tendons so that they are not affected by any other injury. 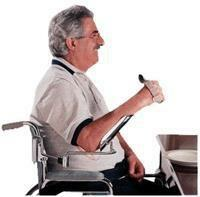 During the time the wrist is healing, a person cannot carry out chores that require the use of both the hands. 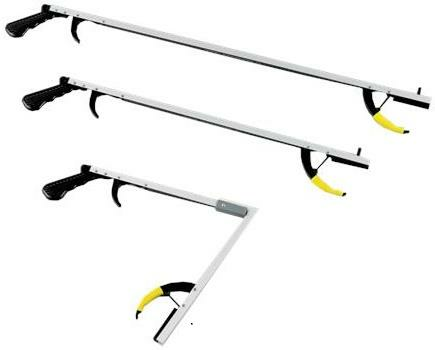 Daily living aids such as reachers, grasping aids, etc help in getting over this issue. 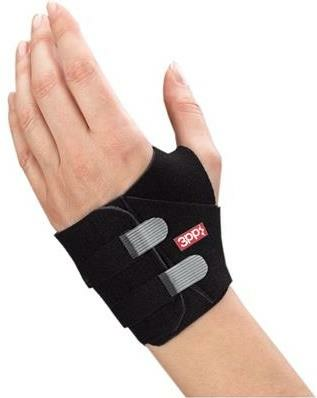 For people who have a chronic wrist problem, daily living aids that replace the use of the wrist are a must. This includes, cooking aids, bathing aids, dining aids, etc. Taking care of the wrist is highly important as even small injuries to the wrist can restrict a person from doing daily activities. Taking the right medication and rehabilitation is also important to avoid any kind of further damage to an injury.